The Souls of Black Folk is a pivotal collection not only within the oeuvre of W. E. B. Du Bois' work, but in the whole of the history of sociology and as a mantlepiece of African-American literary history. Drawn from many previously published essays, Du Bois' work reveals the way in which America was reconstructing and redefining itself as a country and culture in the wake of the Civil War forty years prior. 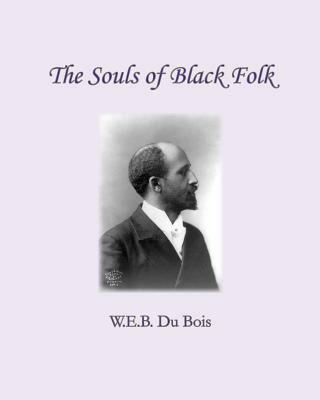 Drawn from sociological data as well as his own personal experiences, poetry, history, and song, Du Bois weaves an intricate portrait.